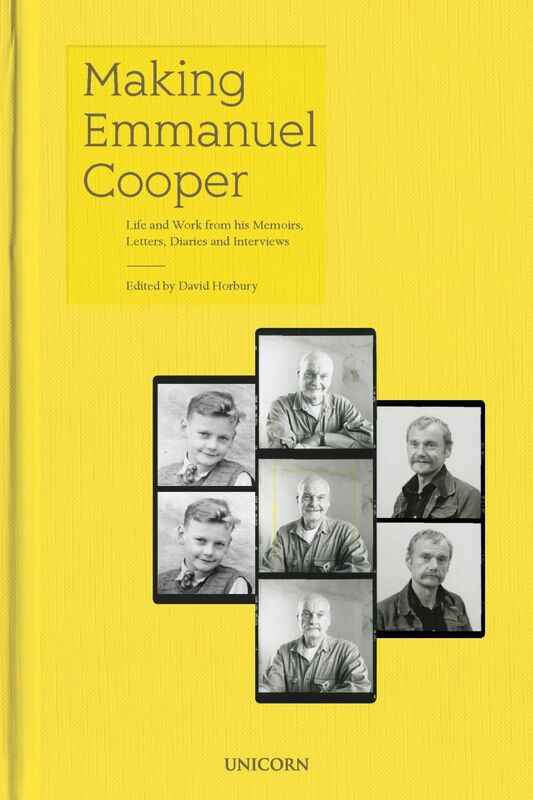 Unicorn, the visual arts and cultural history imprint of Unicorn Publishing Group LLP, is pleased to announce that it has acquired World rights to Making Emmanuel Cooper: Life and Work from his Memoirs, Letters, Diaries and Interviews, edited by David Horbury and due for publication in October 2019. 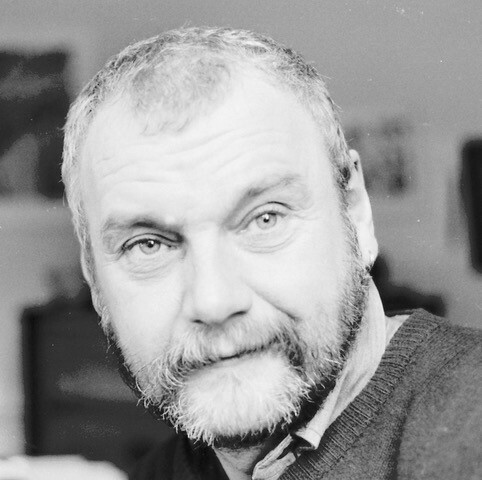 Potter, writer, teacher, editor, curator and gay rights activist, Emmanuel Cooper was a unique figure in the cultural landscape of this country for almost half a century. When he died in 2012 he left behind not only an extraordinary body of work, but also an archive that illuminated both his own life and career and that of the many other makers, artists and activists who had been his friends, colleagues or the subject of his writing. This book is based almost exclusively on that archive. Edited by Cooper’s long-term partner David Horbury, the book includes unpublished material from diaries, letters and other correspondence, illuminating the journey of an intelligent, if unconfident, working class boy growing up in a small north Derbyshire mining village whose life was transformed, firstly at school, by the magic of clay, and then in adult life by the liberation politics of the late 1960s. It includes a fascinating account of Emmanuel's career as a potter as well as his thoughts on a range of issues from the art versus craft debate through to gay marriage and monogamy, as well his passion for folk art, insights into his work at the Royal College of Art and his editorship of the internationally acclaimed Ceramic Review magazine. Making Emmanuel Cooper also explores his involvement in the gay liberation movement, his journalism for the Morning Star and his part in the creation of the hugely influential Gay Left collective. Cooper was the art critic for the original Gay News and his ground-breaking books on aspects of queer art and culture – including the pioneering The Sexual Perspective - examined issues around sexuality and the visual arts that pre-date the Tate Gallery’s recent Queer Art in Britain show by some thirty years. Richly illustrated, Making Emmanuel Cooper is both a personal and a social history that celebrates the life and times of an important artist and remarkable man. Emmanuel wrote this book a year or so before his death – the final account in what he described as the ‘impelling drive to record my life.’ Here, in his own words, is a moving and revealing story ‘of aspiration and achievement, of hard slog and intense curiosity, of boldness in always seeking new opportunities and of chronic anxiety about possible failure’. David Horbury was born in Yorkshire in 1959. He graduated from Goldsmiths College, University of London and subsequently worked as a producer and scriptwriter for the BBC and other media companies. He met Emmanuel Cooper in 1982 and they lived together until Emmanuel’s death in 2012. They celebrated their Civil Partnership in 2006.